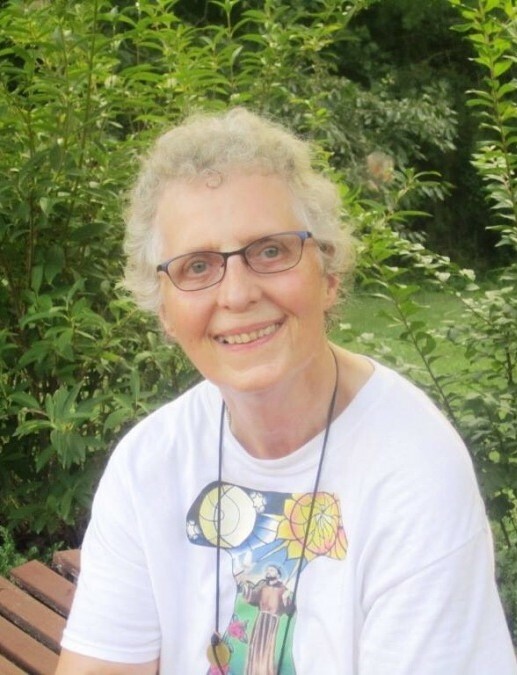 Julie Shorten Goodin, tssf, 78, of Thomasville, passed away Friday, February 1, 2019, at her home. Born December 10, 1940, in Scarborough, England, she was a daughter of the late Bertie J. Shorten and the late Charlotte Farra Shorten. Ms. Goodin was a caregiver for hospice and a member of Episcopal Church of the Good Shepherd. Ms. Goodin is survived by her son, Gary Hunt and wife Connie of Lexington; daughter, Tanya Tysinger of Thomasville; brother, Cliff Shorten of England; sisters, Pearl Baxter of England, and Jan Murphy of Ireland; grandchildren, Meryl Tysinger, Jeffrey McAlexander, Justin Vestal and wife Michelle, and Jeremy Vestal; and great-granddaughter, Makenzie Vestal. Memorial services will be conducted at 1:00 PM Saturday, February 9, 2019, at Episcopal Church of the Good Shepherd with The Rev. Joe Mitchell, The Rev. Dan Wall, and The Rev. Frances Brown officiating. Memorial contributions may be made to Hospice of Davidson County, 200 Hospice Way, Lexington, NC 27292 or The Community of the Franciscan Way c/o Episcopal Church of the Good Shepherd, 505 Mountain Rd., Asheboro, Nc 27205. Wright Funerals, Cremations is in charge of arrangements.